with GLENSTAR KENNELS is a New Zealand owned and operated family business who take personal care of your loved ones. For travel within New Zealand please click here. For travel Internationally please click here. Pre-flight boarding in conjunction with Glenstar Kennels and Cattery. Residential Groomer to pamper pets prior to travel. Import Clearance Agent for pets arriving into New Zealand. Export Travel Documents for pets traveling overseas. 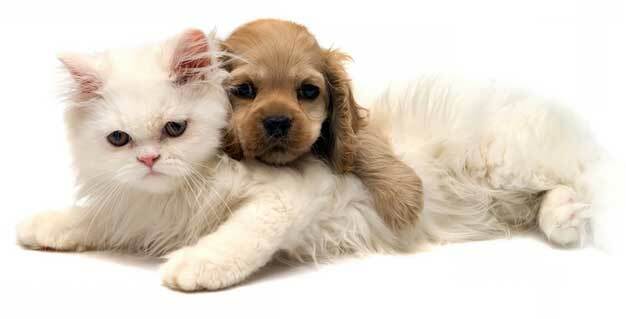 Across town or across the world, we will courier your pet in safety and comfort all the way. Travel within New Zealand or even just across town is easy to arrange with Star Pet Travel. We have our own boarding kennel and cattery (www.kennels.co.nz) where we can accommodate your pets while you relocate. Star Pet Travel are sending pets to cities and towns throughout Australia on a weekly basis. Since the Canterbury Earthquakes it has been almost daily. Christchurch International Airport based, Star Pet Travel is a family owned and operated business. We personally work with you and your pet to understand your needs and the requirements of your pet for a safe and comfortable journey. We have agents throughout the world to assist in transiting your pet within country of destination if required. We prepare a total travel plan for your pet. Pre-travel pet stays can be accommodated in conjunction with Glenstar Kennels and Cattery. We also give you an option to work in conjunction with World Travellers to assist with your travel needs.